Thursday afternoon, Elon Musk, CEO of Tesla Inc., took to Twitter to announce he has received verbal government approval to built a hyperloop connecting New York City and Washington D.C.
At this point, it is unclear what sort of approval Musk has received and from whom. USA Today reports that a White House spokesman for the Trump Administration recalls the conversations with Musk as “promising.” The spokesperson notes that “our greatest solutions have often come from the ingenuity and drive of the private sector.” If plans proceed as Musk hopes, hyperloops will become a popular mode of transportation within the foreseeable future. 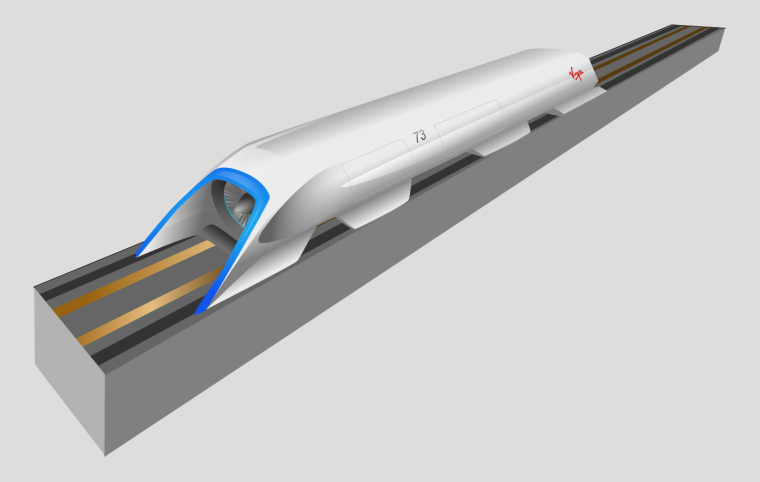 Hyperloops are underground, extremely high-speed rail systems. These systems are currently concept only, meaning none of them actually exist yet. However, it is becoming increasingly obvious that the Tesla CEO is determined to change that. If his plans pull through, Musk’s hyperloop plan will consist of “city center to city center” transportation, with “up to a dozen or more entry/exit elevators in each city.” The NYC-DC hyperloop rail will make stops in Philadelphia and Baltimore along the way, delivering DC passengers to NYC in less than half an hour. According to USA Today, transit experts believe this is a difficult, expensive path to follow. 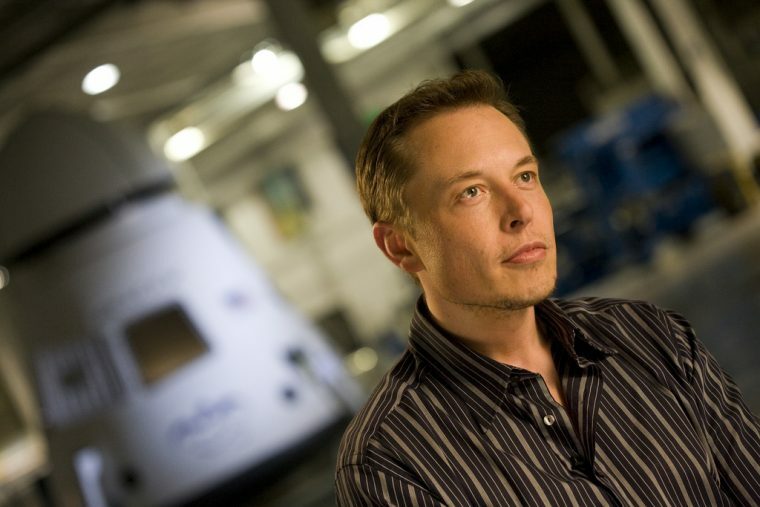 However, Elon Musk has paved new paths in the past, so it’s possible he will continue creating his own. No official timeline has been established for the project just yet. Where would you like to see a hyperloop system installed?